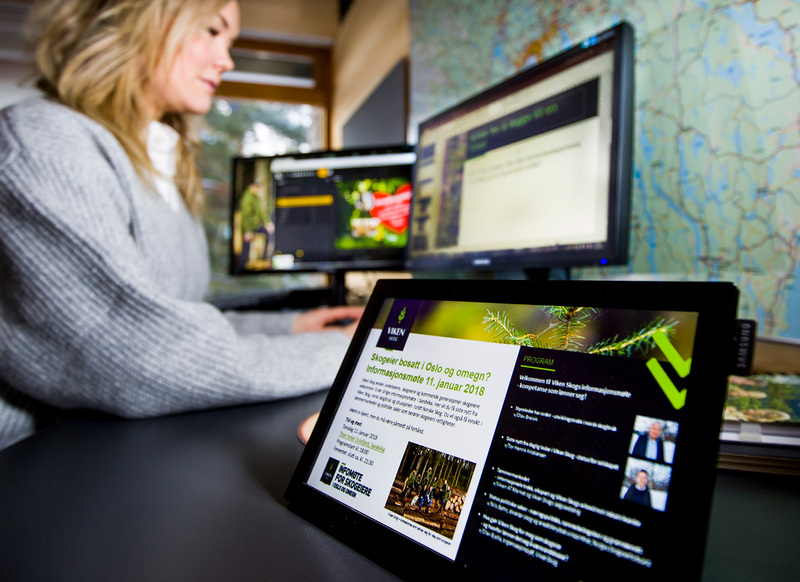 Viken Forest is a Norwegian forestry and logging company which has invested in digital signage technology to better communicate with its employees. Viken Forest's beautifully contemporary headquarters in Hønefoss has just become even more modern. The company has recently fitted out every floor of the building with state-of-the-art digital displays, powered by DatabeatOMNI screen publishing software. "We have chosen to communicate with our workers using digital displays to complement our other channels. The reason for this is straight-forward: we simply believe in the benefits of screen publishing. We think investing in this technology was a really smart decision," said Helene Rudd, Viken Forest's head of marketing and events. 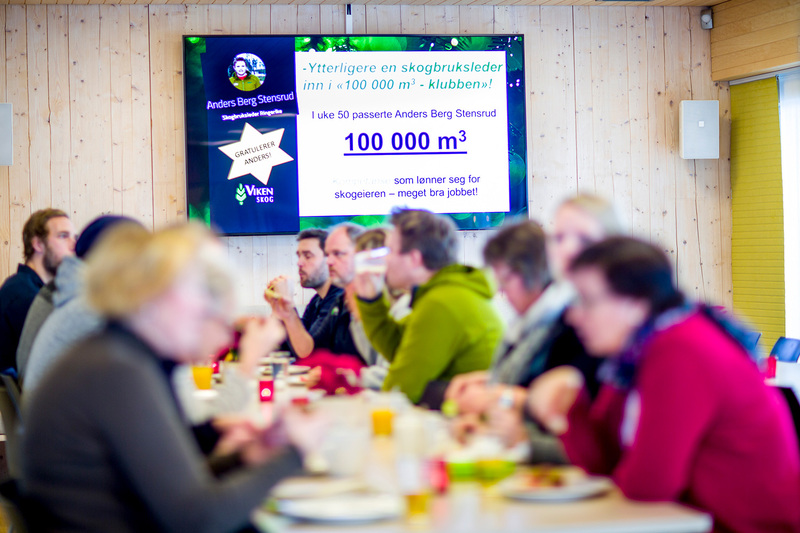 Viken Forest asked its employees what they thought about the new digital displays, and the feedback was overwhelmingly positive. Many of their workers much preferred getting information from digital displays on their way into the office to having to sift through innumerable internal emails. "We used to send internal emails to employees and post important information on the intranet. However, our employees rarely opened the internal emails and the intranet is a relatively dry way of receiving information. Since using screen publishing, we've noticed that the messages sent out by HQ are understood by many more members of staff than before," Helene said. 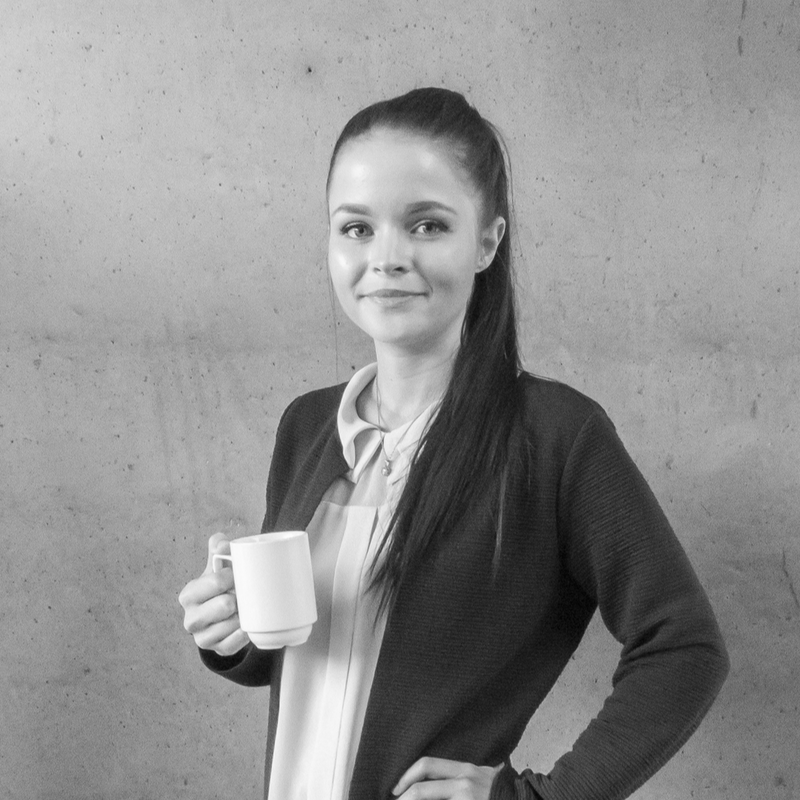 Helene told us about how committed she is to creating great content for the company's digital screens. After all, using digital signage without a clear content plan is a wasted investment. "We use our screens to post about social activities, messages from the managing director, information about company trips, and the sales numbers for every district," she said. "We are really happy with the DatabeatOMNI application. It's easy to use, yet it has advanced options that fit our needs. In just a short time using the software, I have become really accustomed to it and I'm now testing out some of the more advanced features." 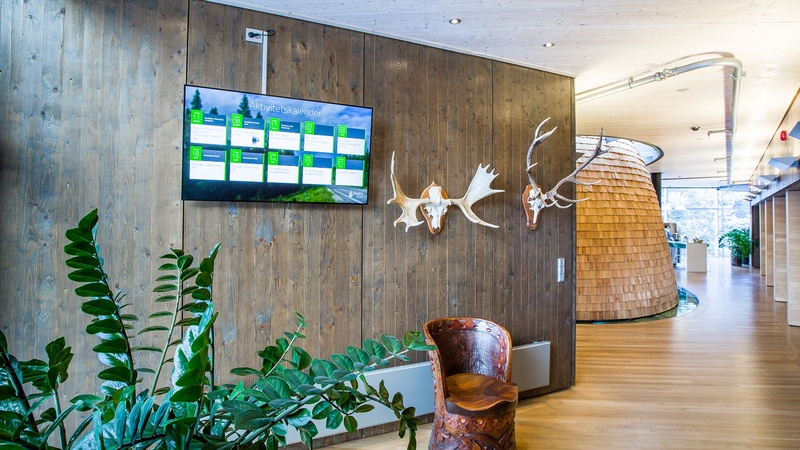 Helene believes the digital displays that have been fitted into all Viken Forest offices have contributed to 'shortening the distance' between them, bringing the company as a whole closer together. "We want to show pride in our teams and inspire them through our communication efforts. We use our displays to showcase employees that do a good job to celebrate their hard work. DatabeatOMNI empowers us to communicate with all of our offices and bring the whole team closer together," Helene told us. "We were looking at various different screen publishing companies before we settled on DatabeatOMNI. We chose this solution because it gives us a lot freedom and it's so easy to use. We use a number of the provided widgets such as the weather widget and the countdown clock for important dates. We were also really impressed that Databeat offer training for their products, something we will be taking advantage of this year. There are really no limitations to what you can achieve with DatabeatOMNI," Helene said. Digital signage is clearly more effective for internal communications than emails or archaic intranet sites. It can bring distant team mates closer together, celebrate your best employees, and keep everyone on the same page. But digital displays, partnered with advanced yet simple screen publishing software, can achieve much, much more than just that. Why not talk to us about how DatabeatOMNI can take your business further?